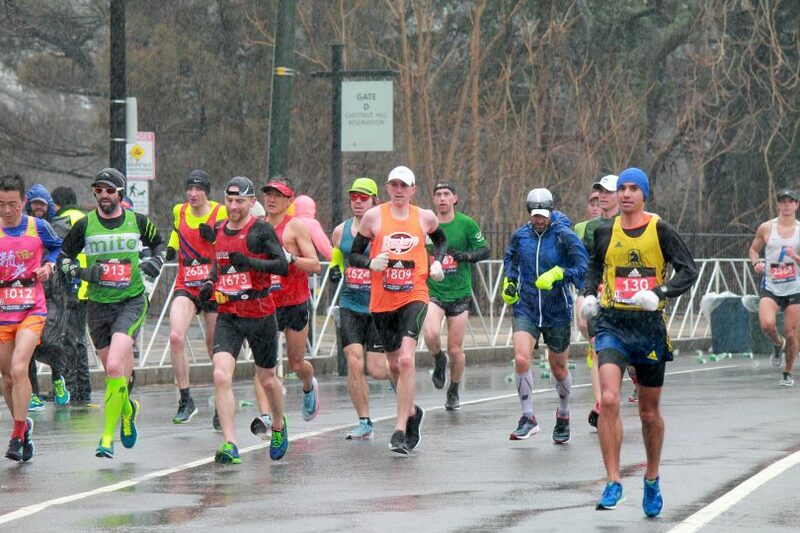 The 123rd Boston Marathon begins shortly after 9 a.m. Patriot’s Day, but before you head out into a potentially rainy race day, here are some security guidelines that should be followed for a safe race day and quick processing at checkpoints. 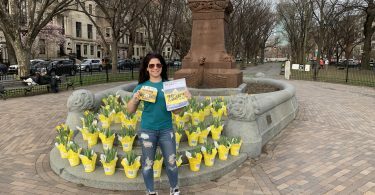 Officials from the Boston Athletic Association, or BAA, which hosts the race, said in a statement uniformed and plain-clothed officers will be present along the 26.2-mile course, from Hopkinton to Copley. Along the route and at official event venues, spectators will be screened and have items they are carrying inspected. The organization discourages spectators from bringing potentially dangerous items, such as knives, mace, backpacks, coolers and glass containers. Suitcases, large handbags, and comforters are also discouraged. “Possession of any of these items may result in delays when passing through security checkpoints and enhanced screening,” according to the press release. Public safety officials said those planning to board shuttle buses are allowed to bring a small bag – using clear plastic bags might expedite security screenings. 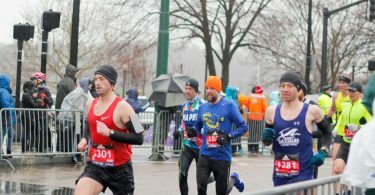 The statement said animals, strollers, and skateboards are not permitted along the race course, and costumes obscuring someone’s face or bulky outfits are also prohibited. The use of drones anywhere in the area of the course is strongly discouraged, officials said.